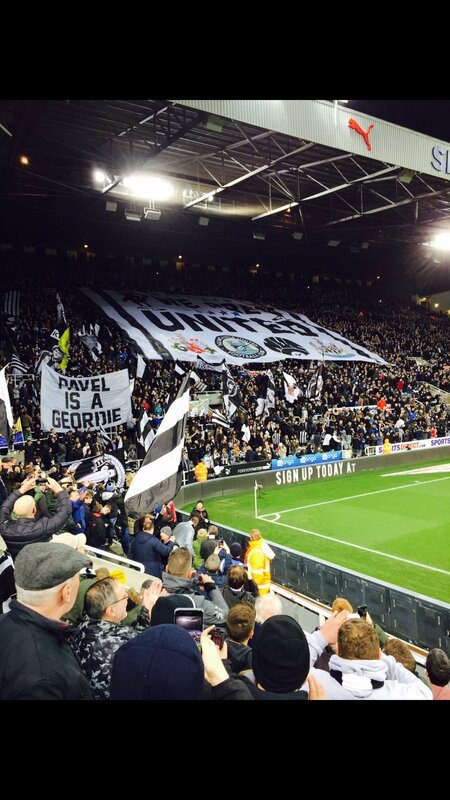 NEWCASTLE UNITED-THE COMMUNITY FOOTBALL CLUB. There’s no end of speculation going at present regarding the sale of Newcastle United .We seem to have a ‘willing’ seller and a ‘willing’ buyer and whilst the whole process is obviously complicated there seems a possibility that in the near future we could have a new owner. I don’t think it’s controversial to suggest that the great majority of our supporters will be glad to see the back of the current owner, who I think it’s fair to suggest has used our club more for the promotion of his sports retail business than for the benefit of NUFC itself. Presuming a new owner does takeover, whilst many will be relieved to see the back of Mr Ashley there will be the interesting question about what does any new owner envisage for the future of Newcastle United. I mentioned earlier that all of this was against the backdrop of Rafa’s appointment because there’s no doubt that there has been a ‘step change’ in many areas, both on and off the field, since his appointment. Initiatives such as NUFC Fans Foodbank, Gallowgate Flags and Wor Hyem have shown the positive inter-action between the club and a fan base that was becoming increasingly alienated .The club should be praised for their new approach. Closer association and promotion of the Newcastle United Women’s Football Club and adoption of the minimum wage for all staff would further cement club ties with their community. The Newcastle United Foundation who previously appeared to many to be detached from the Club are coming on leaps and bounds supporting many initiatives and programmes in our area….and wider. Their plans for the future seem to be very positive. From our perspective, we would hope that any new owner sees the positive aspect of meaningful fan engagement, recognising the great benefits that fans can play, and how Newcastle United integrated into the heart of our local community can be of mutual benefit for all concerned. 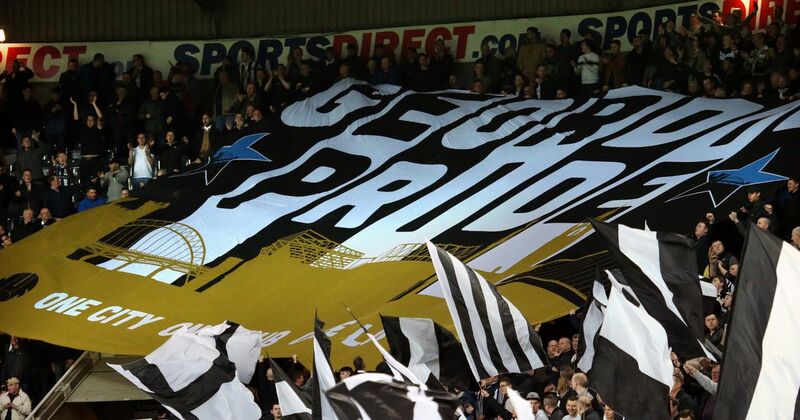 Newcastle United remains, in our view, perhaps the greatest untapped football club in Europe. The possibilities are endless. We hope any new owner seizes this opportunity to work with the supporters to take the club to its full potential.